Did you know that using VR (virtual reality) before going to sleep you could increase your ability to direct and create lucid dreaming, as well as enhanced creativity, self-confidence, , pain reduction, problem solving, fun, and even spiritual exploration? Join Dr. Christopher Harz, a psychologist who’s worked on over $500 million worth of Virtual Reality projects for the US military, NATO, Israel, to name a few. We will explore his process of spiritual engineering and Mixed Reality games for both work and entertainment. 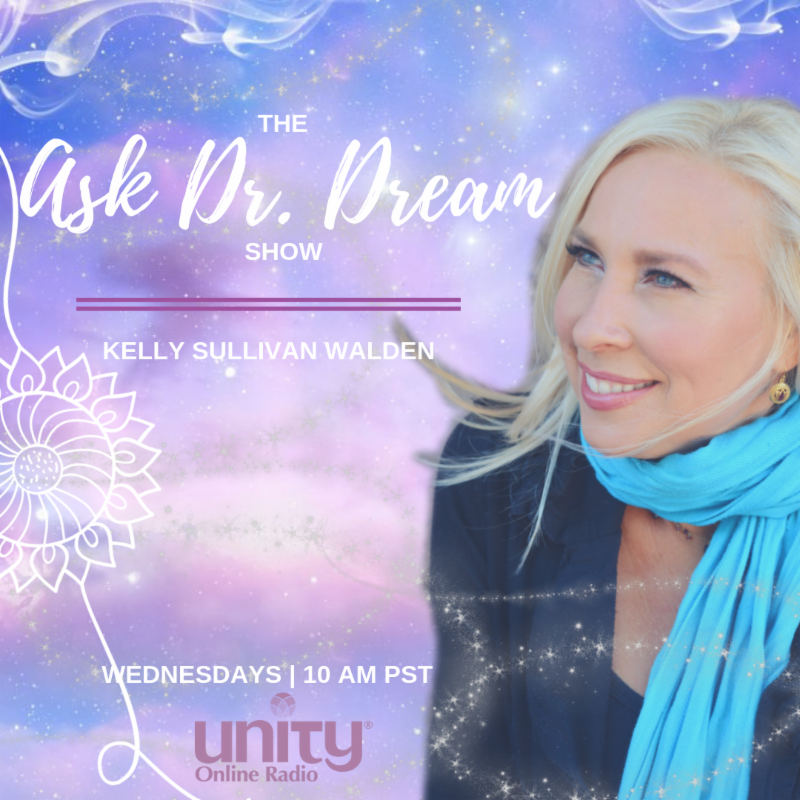 On this show we will discuss some simple (as well as high tech) solutions to enhance your dreams to help you access your spiritual potential. 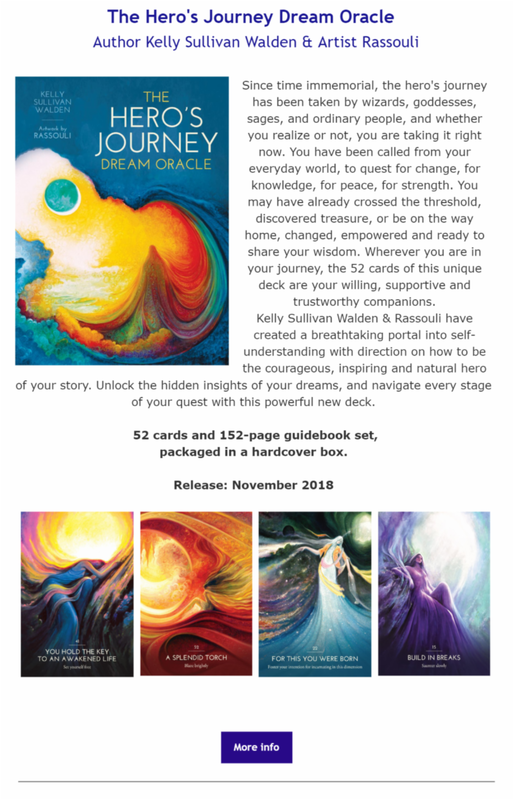 ORDER the Hero’s Journey Dream Oracle cards AVAILABLE NOW! 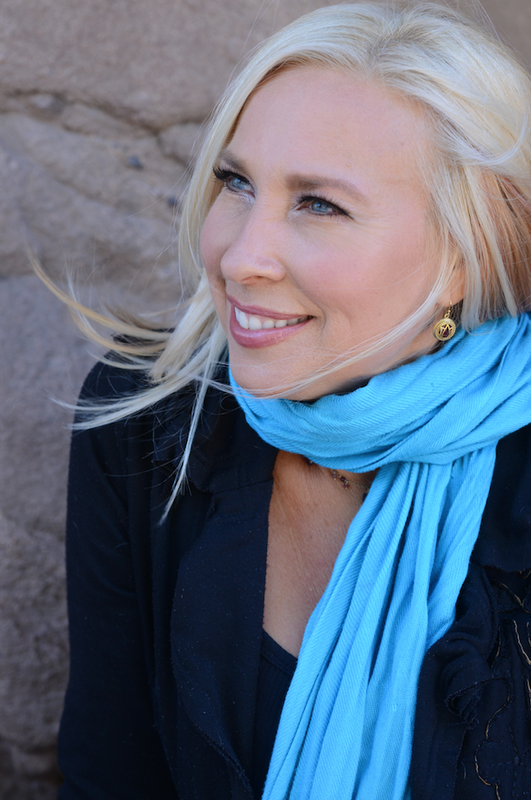 Do you dream about departed loved ones? Wanna talk with them?